We are a globally acclaimed manufacturer of finest range of Cosmeceutical and Pharmaceutical Products. In addition to this, we are providing private labelling services to our customer. 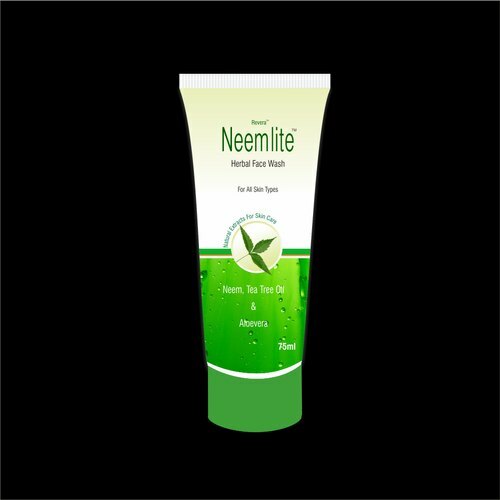 We are renowned manufacturer, supplier and exporter of effective range of Soaps, Skin & Hair Care Products. These are gentle, safe & free from any toxins and hygienically packed in quality packaging material. Offered in attractive and different types of packaging options, all our products are available in the market at affordable prices.